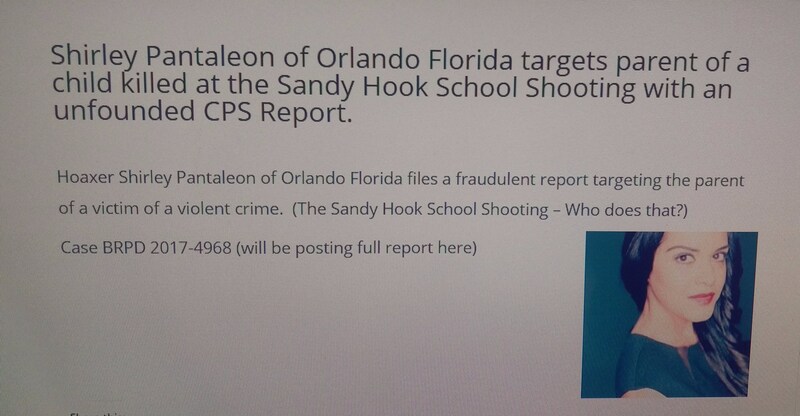 Shirley Pantaleon of Orlando Florida is a Sandy Hook Hoaxer that targets a Sandy Hook parent of a child killed at the Sandy Hook School Shooting with an unfounded CPS report with her brother Felix Pantaleon. Caliberhitter (Felix Pantaleon, Jr.) will attempt to destroy your life… both on and offline. 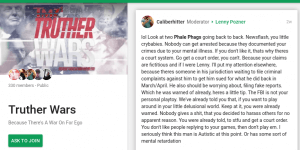 A little under a year ago, I was made of aware of an online personality, Felix Pantaleon, Jr., who goes by Caliberhitter on the major social networking platforms. A quick view of Pantaleon’s accounts show pictures of vacations to tropical places, music and club life, posts dealing with social injustices… on the surface, everything appears normal. 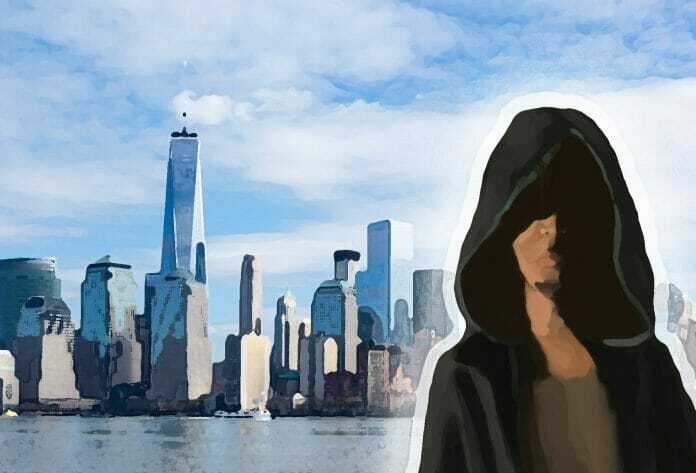 Make no mistake: FELIX PANTALEON, JR. NEEDS TO COME WITH A STALKER/BULLY WARNING LABEL. 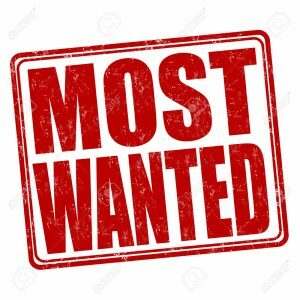 WARNING: STALKER, BULLY, AND MENACE… CALIBERHITTER aka FELIX PANTALEON, JR.
...Felix Pantaleon, Jr. uses his very own niece to his advantage when he claims over and over again — she was exploited. The word “exploited” is a powerful word and as I write this blog, pages and pages of Google search results are dumped into the Internet, his harassment aimed at victims in the media spotlight. 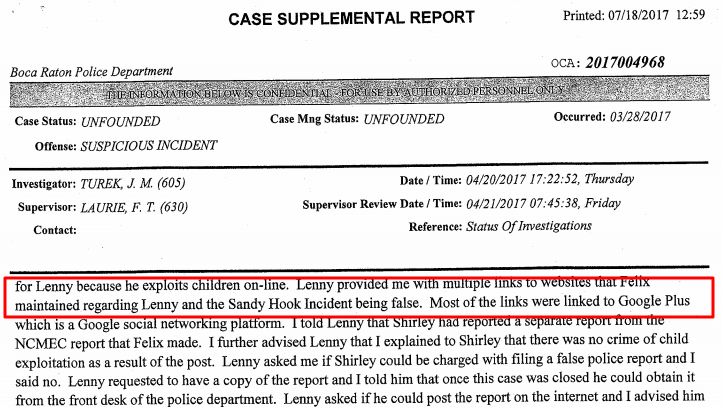 Pantaleon’s latest attempt to link whoever and whatever he pleases to crimes against children is truly disgusting. 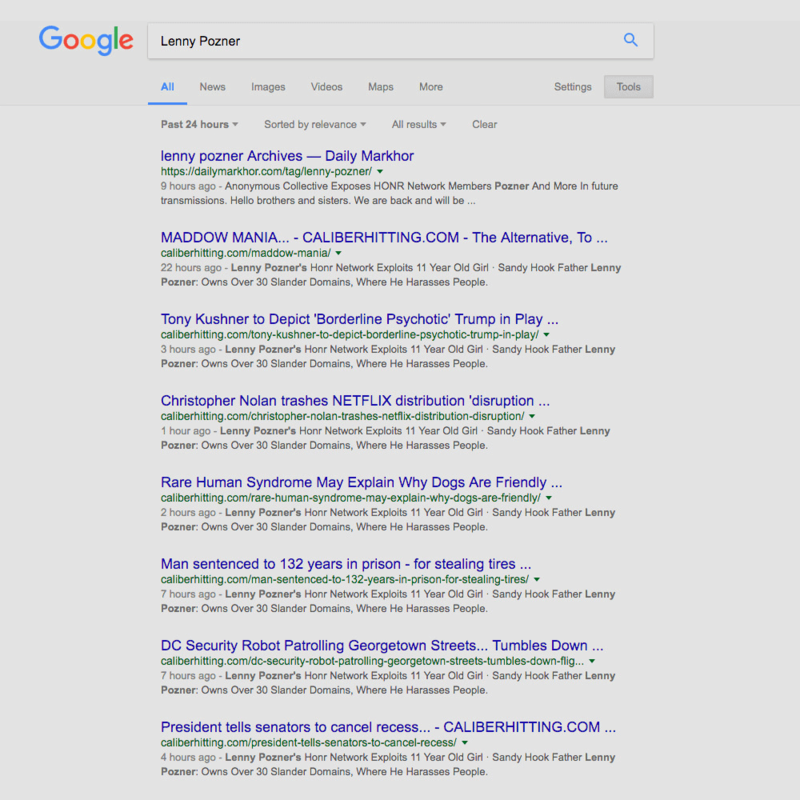 Past 24 hour Google search results for Sandy Hook parent and the victim, Lenny Pozner, SPAMMED by Caliberhitter almost every hour. Felix Pantaleon has robots set to autopilot on his caliberhitting.com website. Blogs posted to Pantaleon’s sites take headlines and URLs from current news stories and use a description targeting people in the media spotlight… as well as the relative Pantaleon claims to be protecting. Spamming top news stories this way, with robots every hour of every day, increases traffic to Pantaleon’s website. So the Google search results are being temporarily tricked or “hacked” to drive traffic to a website Felix Pantaleon owns and operates. This is the same site he runs advertisements on to pad his wallet. This is the same website Pantaleon recently bragged about being able to catch IP addresses so he can easily identify who is clicking on his bait. Misleading headlines, fake news, nefarious links and using children to achieve his goal of #1 online menace. 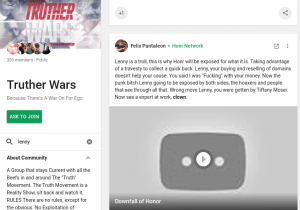 Felix Pantaleon repeatedly messages Lenny Pozner electronically by tagging him to his Cyber-Stalking.